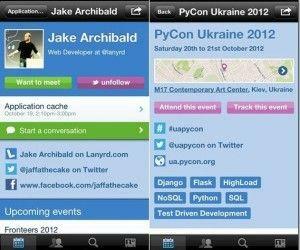 Yugma is a service for conducting web conferences, webinars and collaborative online meetings. It has many useful features with support for file sharing (including PowerPoint presentations), private chats during conferences, scheduling meetings, recording web conference sessions and more. Yugma is available as a web app and also has version for desktop operating systems (Windows, Mac and Linux), as well as Android. Moreover, Yugma can also be installed as a plugin within Microsoft Outlook and Skype. 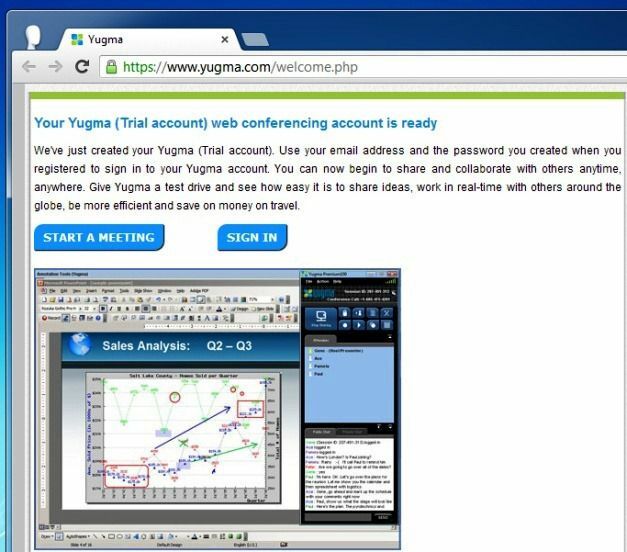 Cross-platform desktop applications and plugins make it possible for end users to use Yugma on a variety of devices, to schedule and conduct online conferences. The Yugma web app is as easy to use as its desktop or Android version, as all you have to do is to login with your account to start or schedule a meeting. 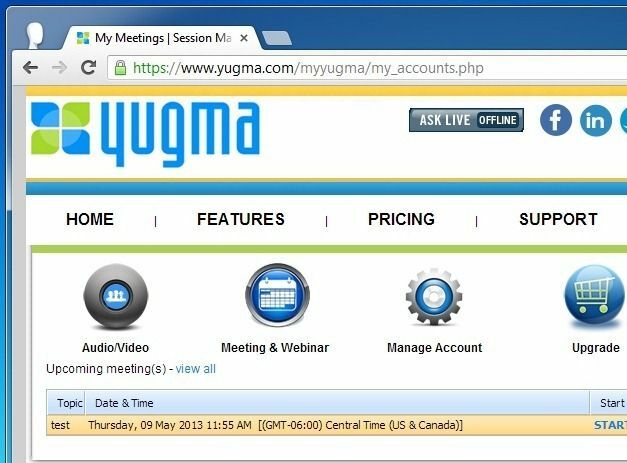 Logged in users can instantly initiate or schedule audio/video conferences or Meetings/Webinars from their Yugma Dashboard. Yugma makes it possible to either directly schedule a meeting or to add it to your Outlook calendar. Once a meeting has been scheduled you can also initiate it before the schedule by selecting it from your Dashboard and hitting Start. 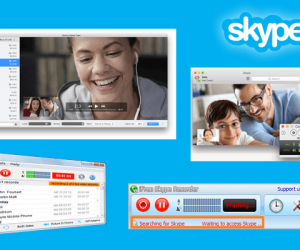 Yugma also has a Skype plugin which can be downloaded from the Skype apps directory to integrate Yugma features in Skype. 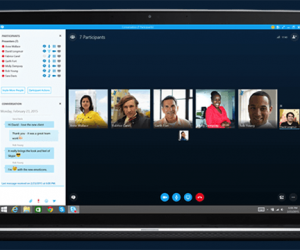 Yugma SE (For Skype) uses Skype’s features by adding instant desktop sharing functionality to enable users to share their desktop regardless of the application, software or operating system that they are using. This can help you acquire a more enhanced functionality for conducting online meetings, conferences, brainstorming sessions, webinars and the like. You will have to download and install this plugin on your computer and allow access to Skype (when a prompt is shown) to be able to use Yugma SE. Yugma has various desktop versions for Windows, Mac OS X and Linux based operating systems, including Windows 8. The Mac variants are more in number and there is a separate desktop application for Mac Lion, Snow Leopard and Tiger. 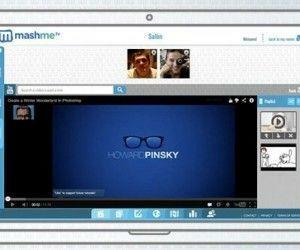 The desktop version has many similar features to the web app and you can schedule and start web conferences with invited members directly from your desktop computer. 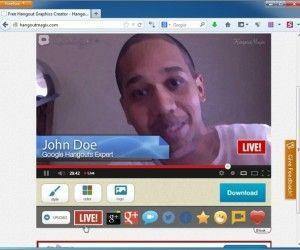 Using Yugma’s desktop version you can also share files and conduct online presentations. 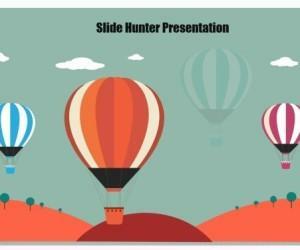 Yugma even allows switching the presenter to allow multiple participants to give a presentation. 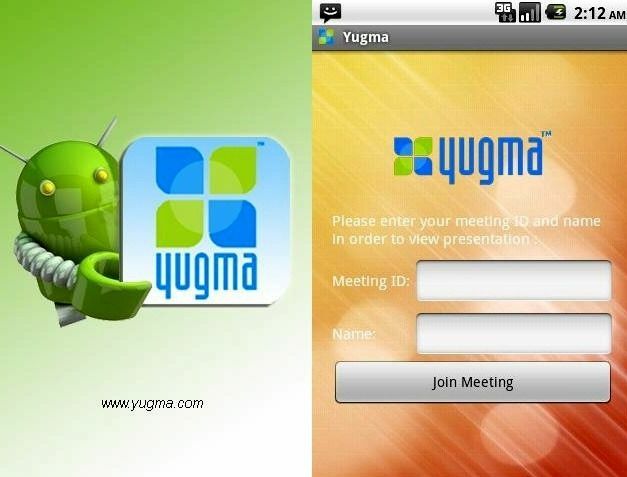 You can also join Yugma conferences on the go using an Android device. Yugma for Android is a free app which can be used to instantly join web conferences and to share your desktop and ideas online with others.